Do you like Chopper Assault? Share it with your friends. 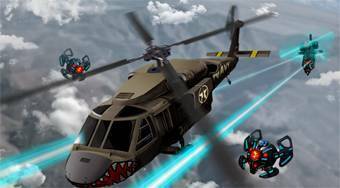 Chopper Assault - fly with the helicopter around the sky and destroy alien drones and robots.